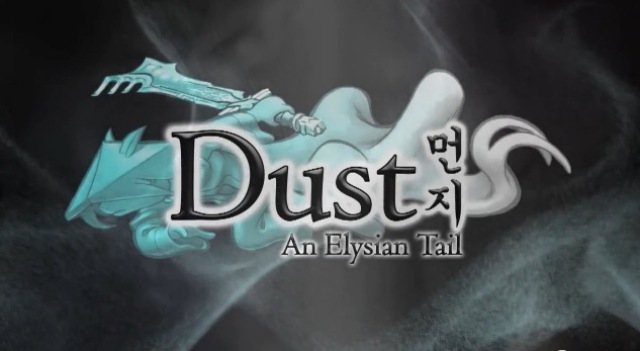 Dust: An Elysian Tail getting DLC? Dodrill has made no mention on Facebook, Twitter or the game’s official website as to what the news will be, leaving gamers and XBLAFans alike to speculate as to what it could be. Our best guess is that Dust is going to be getting some downloadable content, but a sequel or a PSN and/or Steam port are also possibilities at this time, as is just about anything else anyone can imagine. A port seems unlikely given that Dodrill took the opportunity to also mention that yesterday marked the 6-month anniversary of his game’s release on XBLA and that he wanted “to thank everyone who has followed me and helped make the game a great success.” Certainly those statements don’t entirely rule out a port, but the XBLA callout would seem to imply that the news is XBLA-related. 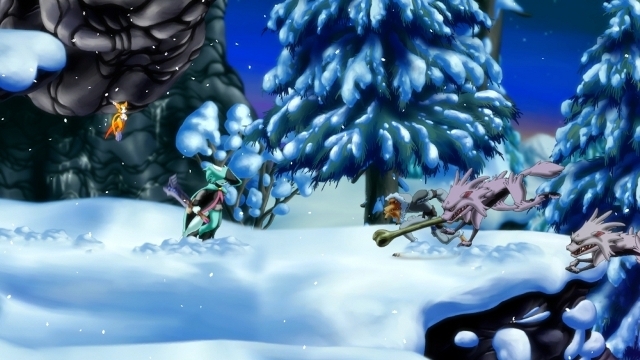 Dust: An Elysian Tail was developed by Humble Hearts and published by Microsoft Studios. It was released on August 15, 2012 for 1200 MSP. A copy was provided for review purposes. Dust: An Elysian Tail opens with a lone figure awakening in a forest with no memory of his past. The mystical, obviously powerful blade he comes into possession of assumes the dual roles of death-dealer and imparter of wisdom; its cagey words imply that it knows more about the main character and the quest he is destined to embark upon than it is willing to reveal just yet. A cutesy and somewhat annoying sidekick flies alongside, providing help and occasionally pointing out the obvious. Once the opening scene closes, players move left to right and merrily hammer away at face buttons to dispatch beasties marching towards them on a 2D plane, all of it accomplished in stunning effect thanks to gorgeous hand-drawn art. 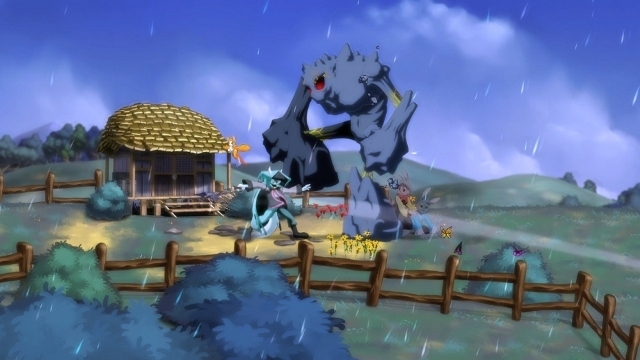 There are peaceful villages besieged by overpowering forces and inhabited by locals in need of a hero to carry out various quests, and it’s not long before the environment betrays the fact that the completionist player will be revisiting areas later on to accumulate all of the hidden goodies once more skills have been unlocked. It all sounds fun, right? Of course it does, but it’s probably also sounding a bit familiar at this point. Here’s the good news: there is much more to Humble Hearts’ Dust: An Elysian Tail than can be summed up in a handful of broad sentences about its action-adventure game tropes. Yes, it shares much with other throwback side-scrollers, and the sole member of the game’s development studio, Dean Dodrill, is unlikely to hear any complaints about that fact. But his studio’s debut effort also establishes an excellent identity all its own. 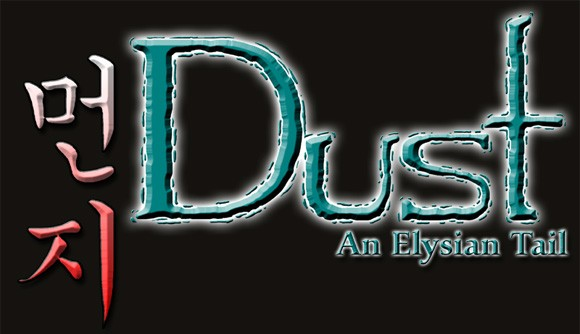 Dust is a joy to play and the star of Microsoft’s 2012 Summer of Arcade lineup. There are some issues with pacing, voice work and the framerate hiccup, but wonderfully charming artwork, a wealth of content and a combat system that just feels right will allow gamers to look past the issues and enjoy Dust for many hours.